Stay cool and comfortable with premium air conditioning systems like the American Standard Allegiance 18 AccuLink for remarkably efficient cooling or the American Standard Allegiance 16 Air Conditioner. Young and Sons Heating and Air Conditioning experts have the know-how, advice and service to optimize your indoor environment. We only install air conditioning equipment that is trusted to beat the toughest heat spell. As an added bonus, the air conditioning units we carry also remove the humidity from your indoor environment for an added degree of comfort. Not sure if you should repair or replace? Well, consider this: if you're operating an inefficient system that breaks down a lot, it's likely that it's going to break down again. That means more expensive emergency service calls or possible damage to the other components of your heating and cooling system. 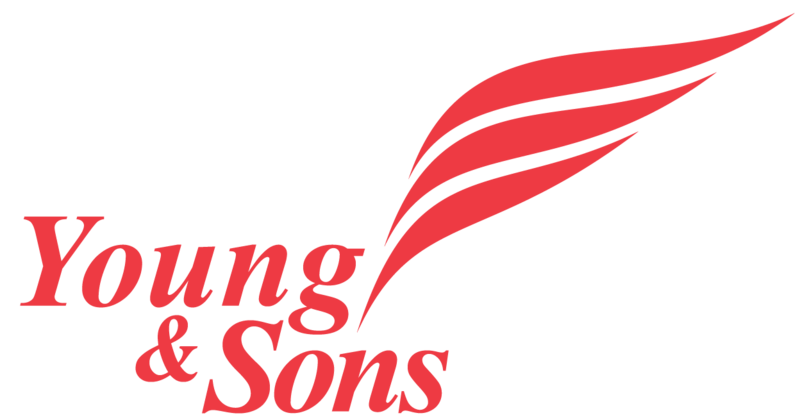 Young & Sons Heating and A/C are a leader for cooling your home with American Standard Central AC units. Cooling efficiency for your air conditioner is indicated by its SEER (Seasonal Energy Efficiency Ratio) rating, which tells you how efficiently your unit uses electricity. In general, the higher the SEER rating, the less electricity your unit will use to cool your home. The typical SEER rating of units made before 1992 is about 6.0. In 1992, the government established the minimum cooling efficiency standard for units installed in new homes at 10.0 SEER. Now the minimum is 13.0 SEER rated. We typically install units with higher efficiency even up to 20 SEER. Contact Young & Sons Heating and Air Conditioning today to find out more about the wide range availability of efficient, quiet-running air conditioners that will help make your indoor environment a really cool place to be. American Standard Heat Pumps, an economical option for gas/electric homes. 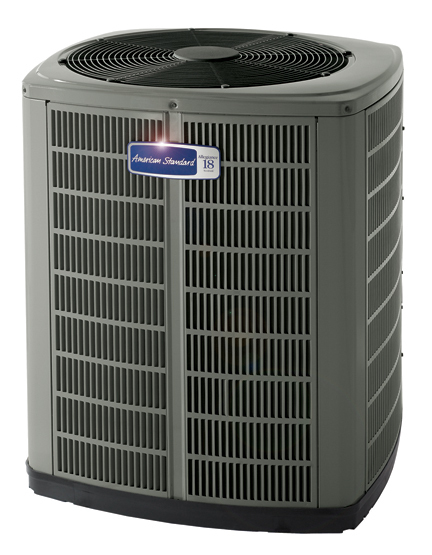 A heat pump does the job of an air conditioner and a furnace. But unlike a furnace, it doesn't burn fuel to create heat. It uses electricity to keep your home warm in the winter, cool in the summer, and comfortable all year round. American Standard's Heritage® heat pump family offers exclusive comfort technology and a range of options to give you the most quiet, efficient and comfortable home heating and cooling you've ever experienced. If you live in a colder climate and have a gas/electric system, a heat pump can save you money on your heating bills. A Heritage Hybrid™ comfort system combines a Heritage® Heat Pump with a Freedom® furnace, allowing you to respond to fluctuations in utility costs by switching between gas and electric heat. Heritage® 18 Communicating Heat Pump - For unbeatable comfort, efficiency and AccuLink™ connectivity. 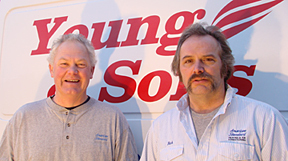 Young & Sons Heating and Air Conditioning is a 'Customer Care Dealer' with American Standard. From AC installation to air conditioner service - whether you require a central A/C unit from American Standard like their Allegiance 18 AccuLink, a commercial air conditioner, forced air system, Uponor heat pump or a radiant floor installation, Young & Sons Heating and Air Conditioning is the local St. Croix River Valley contractor in Minnesota to install or service the air conditioner, radiant in floor heating system, AccuClean air cleaner, or heat pump to meet your needs for total indoor comfort. Customer satisfaction is very important to us. 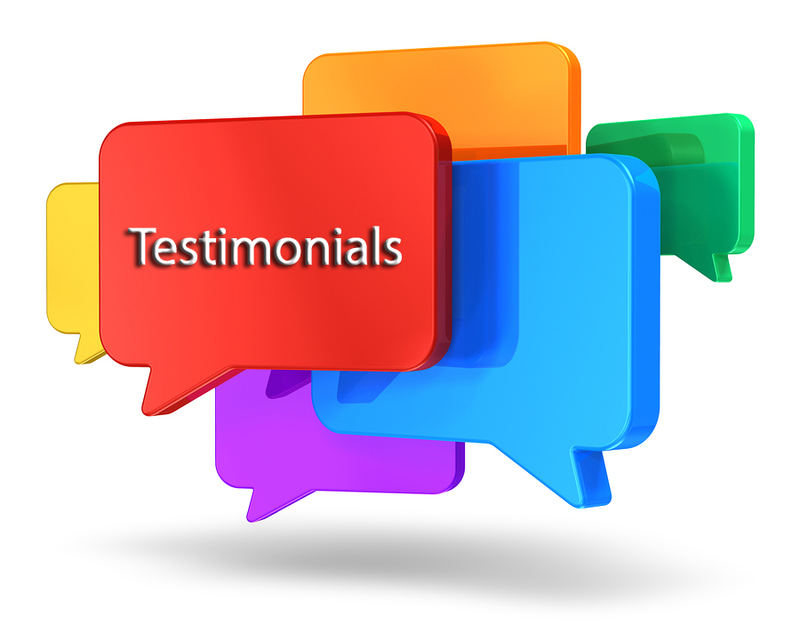 Read what our customers and partners have said. 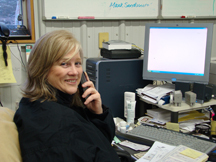 Contact us for a free estimate, a quote over the phone, or to find out about our other products and services.